We are the Leading Manufacturers and Suppliers of Wallputty cement based. It can be used for various Applications such as Interior / Exterior, Old and New surface, and Even for Moisture Surface. 1) No Need for water curing. 3) Smooth & Glossy Finish. Mix wall puty with 30 - 35% clear water slowly to make a uniform paste. 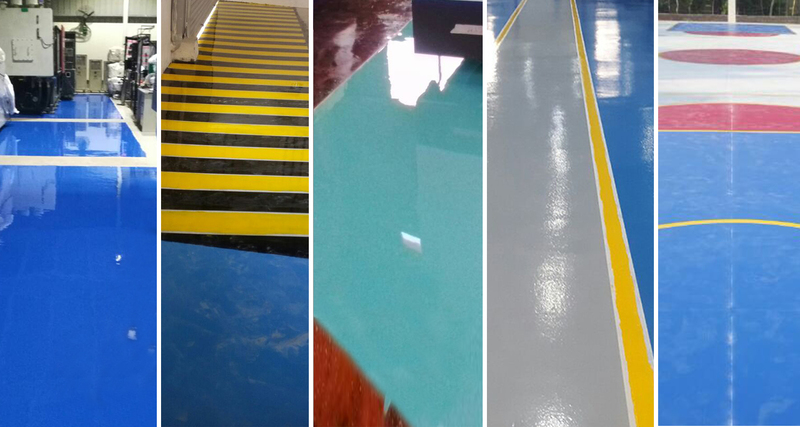 40 - 45 sqft/kg in single coat of 0.5 - 1mm thickness. 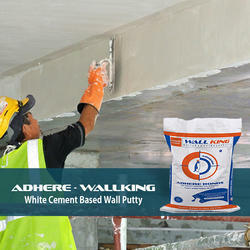 Adhere wallking (white cement based wall putty) fills the fine pores of concrete /mortar walls (interior & exterior) / ceilings and provides smooth, dry surface essential for painting. It has better water resisting properties, durability, good adhesive strength and enhance the life of the paint. 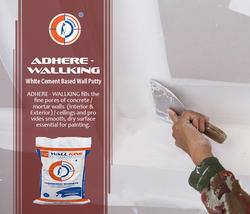 Adhere wallking can be applied even on moist surface. No Need for water curing. 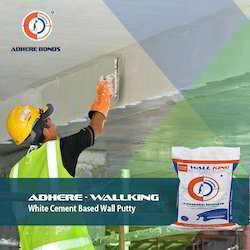 We are the Leading Manufacturers and Suppliers of Wall putty cement based. It can be used for various Applications such as Interior / Exterior, Old and New surface, and Even for Moisture Surface. 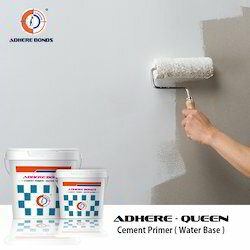 ADHERE PRIMER (Cement Primer Water Base Interior & Exterior) is specially formulated Primer from select ingredients to be applied before any water based products such as, Acrylic putty, Cement based putty, Acrylic distemper, interior & exterior emulsions is applied. The primer has deep penetration and sealing of porous surfaces. Specially formulated primer from select ingredients to be applied before any water based products such as, acrylic putty, cement based putty, acrylic distemper, interior & exterior emulsions is applied. The primer has deep penetration and sealing of porous surfaces. Deep Penetration & Sealing of pore. Excellent coverage for top coat. 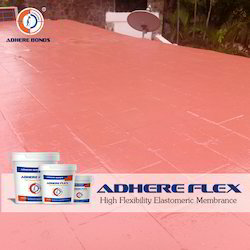 Adhere Decor is a specifically formulated acrylic emulsified based protective and decorative micro-porous coating, which is capable to prevent any concrete structures against deleterious atmospheric gases, acid rains etc. with its incomparable chemical resistant characteristics. Highly Flexible, accomodates surface movements.